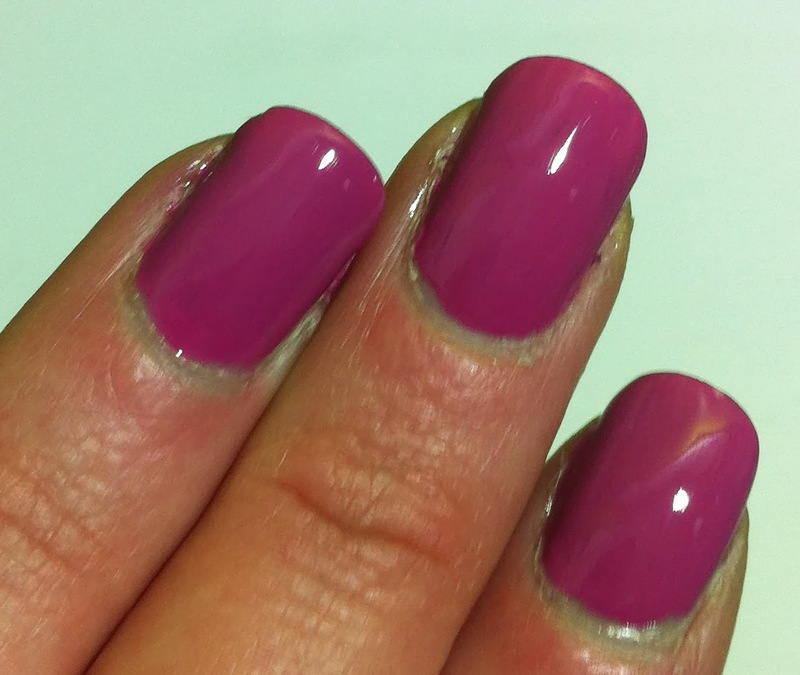 Nenta's Frivolity: Sally Hansen Punch Drunk: Radiant Orchid for the Nails? 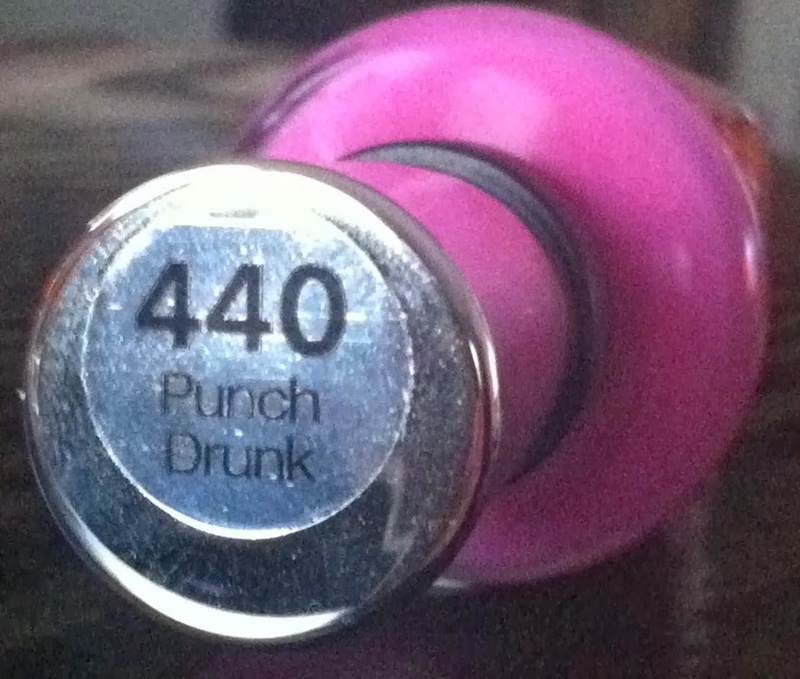 Sally Hansen Punch Drunk: Radiant Orchid for the Nails? After hosting a "secret meeting of representatives from various nations' color standards groups" , Pantone, the New Jersey based corporation that started as a printing company and is now an expert in creating color matching samples for fabrics, paints, and inks, declared "radiant orchid" to be the color of the year for 2014. 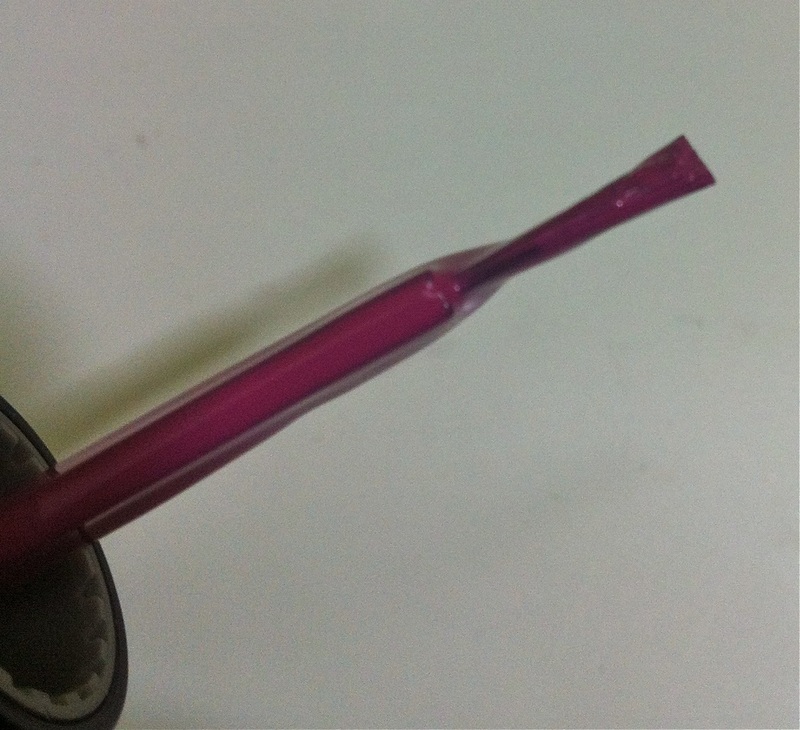 Since then, there have been loads of lists of products, items, and things that fit into the color category of "radiant orchid". Emily at beautybroadcast.net had a post on her youtube channel (youtube.com/emilynoel83) of a list of beauty products that were "radiant orchid" type colors (video here), and Sally Hansen Complete Salon Manicure nail color in Punch Drunk was on it. So, of course, I went out and bought it. 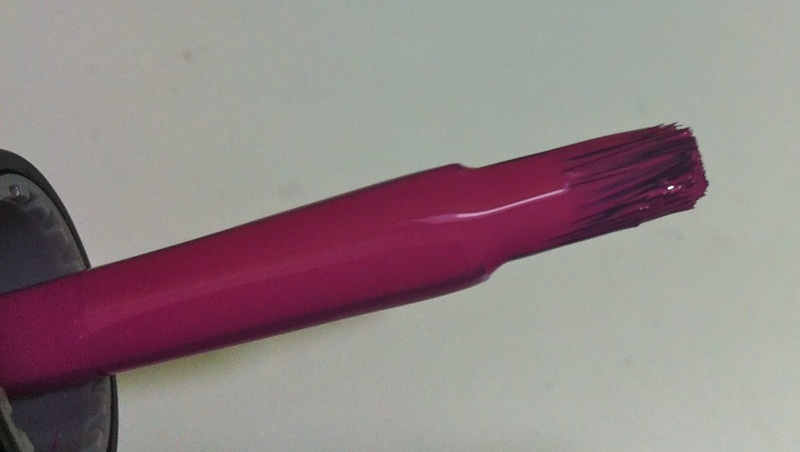 It has a flat, wide brush that makes applying the polish really easy. I only needed to use three strokes -- one on each side of the nail, and then one down the middle -- to get full coverage and color saturation. It dries a a little bit darker than what you see in the bottle. 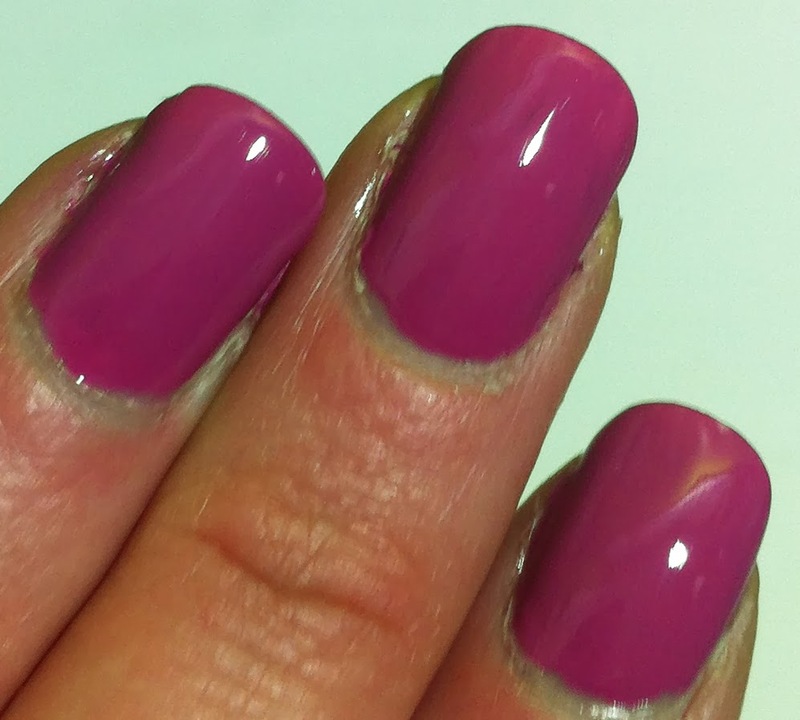 This is definitely in the "radiant orchid" family, but to my eyes it seems a little darker and duskier that what I think of as the perfect "radiant orchid" when it's actually on the nails. Radiant orchid is described by Pantone as "an enchanting harmony of fuchsia, purple and pink undertones, Radiant Orchid inspires confidence and emanates great joy, love and health. It is a captivating purple, one that draws you in with its beguiling charm." 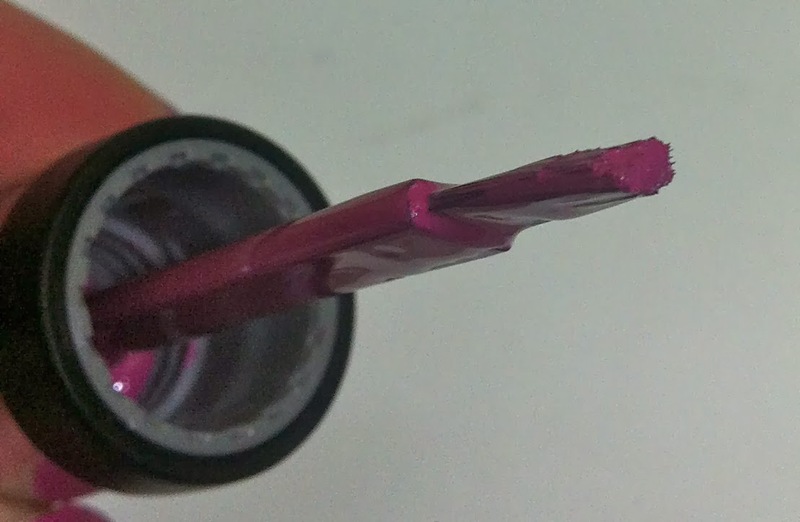 Have you come across any radiant orchid-y things (beauty-related or otherwise)? I think the color really works for all sorts of makeup -- lips, eyes, cheek, nails!